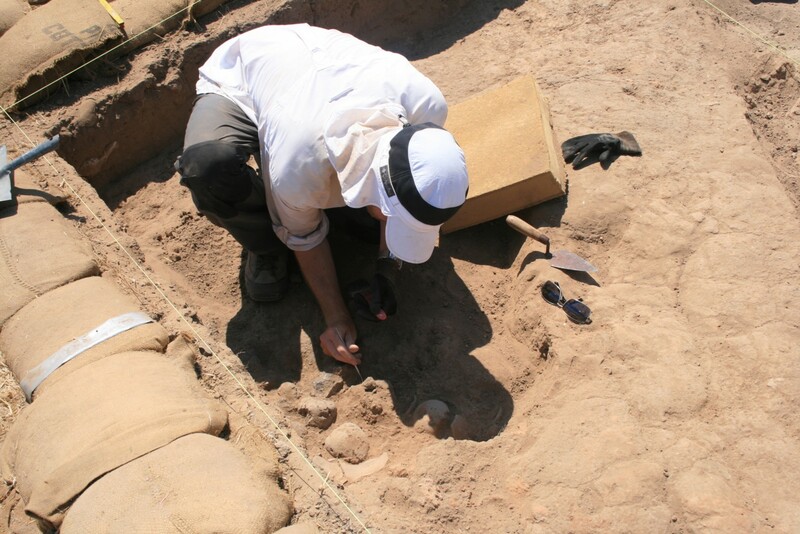 The integration of archaeology and history has never been easy, especially as some of the main theoretical approaches to archaeology have been quite hostile to considering historiographical insights and linking their endeavour to the often messy task of history writing. Over the coming weeks, I’ll briefly sketch some of the main theoretical approaches in archaeology. Out of the 19th century practice of collecting and cataloguing artefacts came the culture history approach. It is mostly interested in questions of chronology and spatial distribution of artefacts. By ascribing artefacts or the relative frequency of artefacts to a certain culture, large schemes of different cultures existing subsequent to and beside each other can be constructed. While some relationships between cultures were seen, each culture was seen as distinct and had to be described in detail. Sites and artefacts were named and (metaphorically speaking) placed in boxes. Chronology building was an important part of it and therefore its connection to history seemed apparent. But the culture history approach with its distinct cultures could not account well for historical change and had little to say about past societies or the lived experiences of past people. The approach has continuing implicit influence today through the labels attached to periods and artefacts. Terms such as Late Bronze Age, Iron Age II or Persian Period (though some names are related to historical events) are culture history terms that denote distinct time periods. Pottery terminology, such as “storage jar” or “decanter”, are terms coined under a culture history approach for classification of artefacts into a scheme that allows chronology building. Type names were often chosen on the basis of similar vessels in later cultures, and therefore resemble functional terms. While the type names therefore can be an indication of function, the terms are sometimes misleading. To be able to draw conclusions about the function of artefacts, this function has to be determined independently and not implied from names that were applied for a different purpose. Most archaeological reports still follow a culture history scheme, with finds listed disassociated from their context, mainly to provide dating. This entry was posted in archaeological theory, Archaeology, excavations and tagged Archaeology, Culture history. Bookmark the permalink.